The logic is inescapable. Type 2 diabetes is a cruel, progressive disease that slowly, but surely destroys a body from the inside out.Strokes, heart disease, amputations, organ failure – they’re all part of a bleak picture. Intensive medical care can slow it down. But metabolic surgery can put it into remission. Three years ago, a remarkable consortium of 45 expert organizations endorsed metabolic surgery for type 2 diabetes. And yet, 97 percent of people who might benefit still don’t receive metabolic surgery. Why? This is the burning question for hundreds of the world’s top experts meeting at WCITD 2019 in New York right now. The Congress Director, Francesco Rubino, went straight to the point. With his opening presentation, he told the logical, compelling story for the consensus of 2016. But he also described the inescapable bias that stands in the way. The false narrative is that none of this is necessary. “NHS squanders millions on fat surgery,” says the Express headline. People pay attention to facts – mostly. But in making any big decision, collecting facts is only one part of the decision making. The final step is to decide how you feel about those facts. So the final decision comes from the human heart. Immediate fears seem to be carrying the day for now. In the short term, metabolic surgery carries risks like any other surgery. No greater, but not much less, either. Most of the benefits, though, lie in the future. A longer life. Less pain and suffering down the road. So people can rationalize avoiding surgery. They tell themselves that self-help should be enough. “You can do it. Don’t take the easy way out.” That sums up the sentiment, and ConscienHealth’s Ted Kyle presented public opinion data to show that such thinking is dominant in both the U.S. and the U.K. Maybe a bit more so in the U.K. The best answer to this stalemate might be first person advocacy. Cristina Iaboni told the story of her type 2 diabetes spiraling out of control. She sought out one of the world’s best endocrinologists, but it was like treading water. As he managed her numbers, the insulin made her gain weight. No joy, and no real control over the disease. So she tracked down Rubino and enrolled herself in one of his studies of metabolic surgery. That was ten years ago and her diabetes is still in remission. 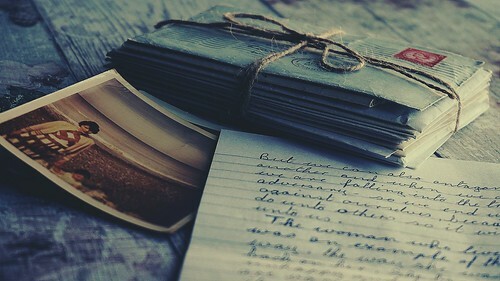 Hope for a longer, better life. That’s the real promise for metabolic surgery. It’s not a miracle or an easy way out. Not at all. It’s hard work. But it is an option that could prevent a lot of suffering. For more people to benefit, we must do a better job of telling the full human story of its promise. Click here for Rubino’s opening presentation and here for Kyle’s. 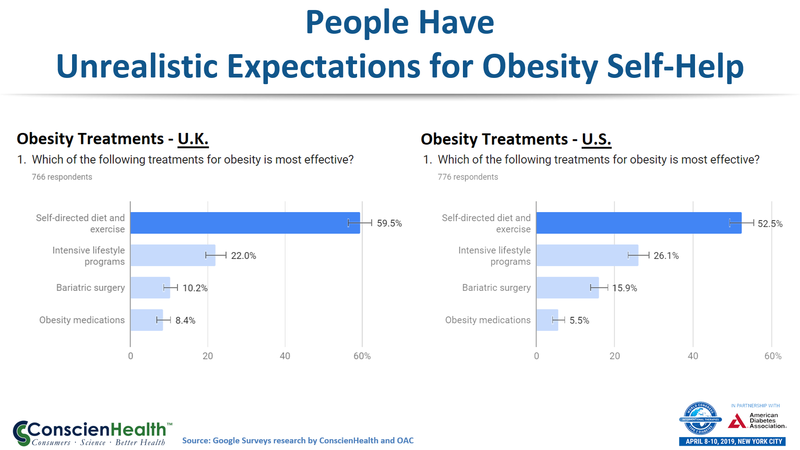 For further perspective on the low utilization of metabolic and bariatric surgery, click here. Wouldn’t “gastric amputation” be a more correct term? It seems calling it metabolic surgery is a bit misleading. Bryan, if your purpose is propaganda, then yes, you should use that terminology. It also serves very well to mock the choices of people who have improved and extended their lives through metabolic and bariatric surgery. By doing so, you add to the stigma that people must live with. 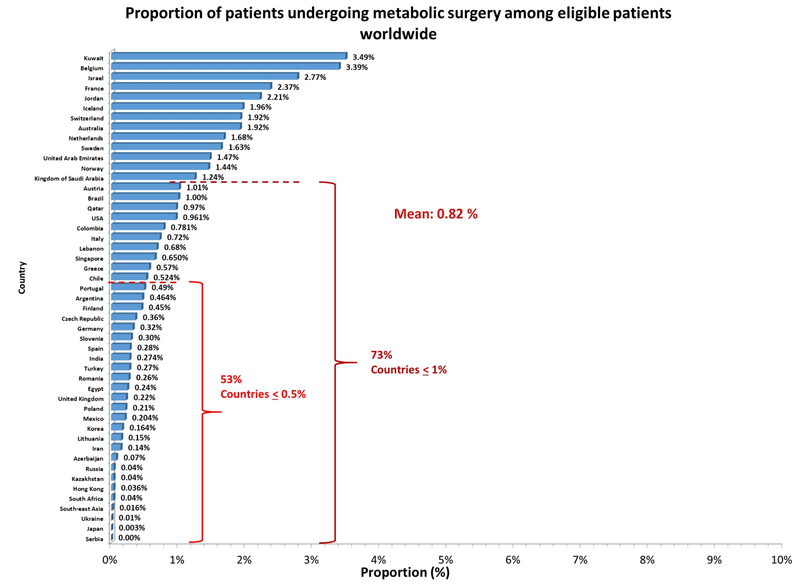 But if you’re honestly asking a question, I suggest that you read the global consensus paper on metabolic surgery, published in Diabetes Care. It does a fine job of explaining what metabolic surgery is all about. It was not my intention to “mock” people’s choices. Just a comment on semantics. By misleading I meant that the term metabolic surgery seems to downplay the seriousness of most bariatric procedures. If the term “metabolic” is used to distinguish the reasons for having the procedure (weight loss vs treatment for diabetes), then it still seems like “surgery to treat diabetes” or “surgery to treat metabolic disorders” would still be more appropriate.